*Ask retails for $12.99 plus S&H, but I've decided to GIVE you a copy! (Limit one per customer). All I ask is that you cover shipping & handling (just $7.95 any where in the USA). Your information remains private and will not be shared. 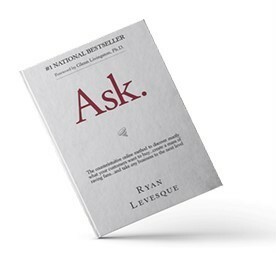 The proven, repeatable (yet slightly counterintuitive) Ask Method has quietly generated over $100 million in online sales across 23 different industries, and counting. In this tell-all book, Ryan Levesque reveals this exact funnel step-by-step, as well as the unusual story behind its discovery. Starting a new business or project from scratch? Use these 3 emails to launch your new “Ask Method” sales funnel as quickly as possible (even if you don’t have a product or list). 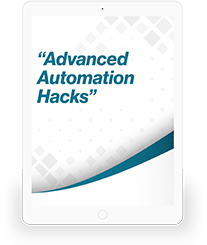 Print out and follow this step-by-step flowchart for rapid deployment of the Ask Method in your business. 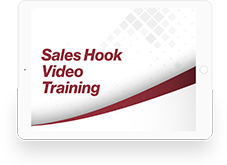 Use this proven step-by-step structure to create a powerful sales “hook” for your business, even if you’re not a professional copywriter. 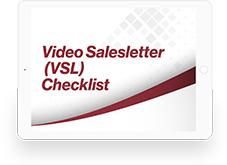 This checklist is the result of 8 years of testing - and it gives you a massive “short cut” to creating your own high-performance Video Salesletter. 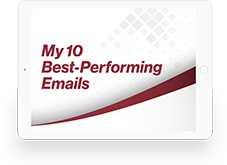 “Steal” these these TEN high-performing emails to build passionate engagement with your prospects and customers. How to get your customers to love you forever (and email to tell you just that!) by asking this one surprising question (p. 72). 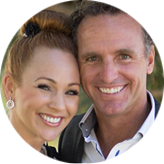 See What Business Owners of All Levels Are Saying About the Ask Book! 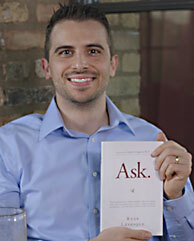 "Ask" has allowed me to grow my impact on the world by reaching my clients at the place of their greatest needs. 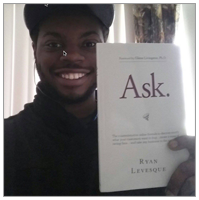 Thank you Ryan Levesque for sharing your genius with all of us, "Ask" truly is a GAME CHANGER! Your copy of Ask is FREE. Your copy will ship as early as 24 hours from now. Just Click on the Button below and enter your information and we’ll get your FREE copy of Ask sent to your doorstep ASAP! And because we only have a fixed number of copies of Ask set aside at this special price in our private warehouse...I won’t be able to make this offer availableforever. 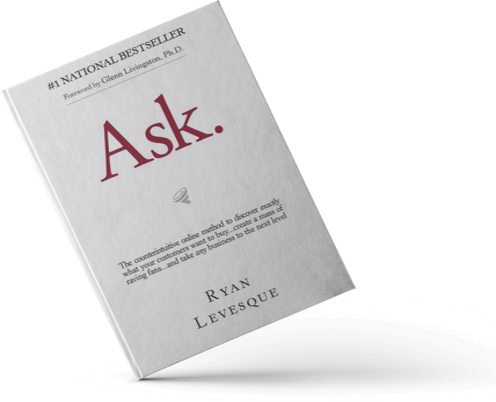 I highly recommend you take advantage of this offer, and grab your FREE copy of Ask while it’s still available, and while we still have supplies. If you wait and try to get your free copy later? There is a chance we will have run out, and you will have missed out on your opportunity to get a free copy of Ask. I want to make your decision to claim your FREE copy right now as much of a “no brainer” as possible. Simply send me a one-line email, and we’ll refund every cent of the small shipping cost – and let you keep your copy of Ask, no questions asked. Click on the button below and get started, and I’ll see you on the other side! If it’s so good, why am I giving the book away for FREE? You'll read in the book about my near death experience. ... my business would have crumbled to the ground around me. Thankfully the principles you'll read about were actively working (even when I wasn't). And someone, maybe you, will read this and immediately have the answers to your most frustrating business and marketing questions that could save YOUR business like they did mine. There’s nothing out there like it. I wish there had been something like this book when I was getting started. It would have saved me a lot of heartache, stress, time, and money. It came to be through trial and error. By testing, tweaking and optimizing my own processes to the point of complete predictability. The ability to predict if a business would work BEFORE starting. Giving entrepreneurs a way to make decisions based on FACT and not text-book theories. Real-Deal Case Studies. 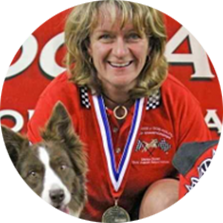 Since anybody these days can put up a website and declare themselves an “expert”, it’s hard to know who you can really trust to shoot straight. This book contains only real proof from real case studies. And yes, I go into detail about what worked and exactly how much revenue it generated. Some of these case studies have been kept under wraps until now. These real-life examples will totally change your thinking about what we do as entrepreneurs—and give you lots of ideas on how you can do it better. Thanks for taking the time to read this letter. 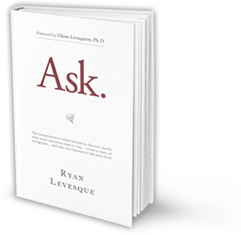 Get Your FREE Copy of the Ask Book! When will I receive my book? Currently, stock is Limited. When you claim your FREE copy now, your order will be processed within 24 hours and shipped from our warehouse priority stock. Order now and get your FREE copy plus 3 exclusive bonuses valued at $497 dollars. "Million-Dollar Secrets for Ten Bucks"
If you're in marketing in any way, shape or form -- or run a company -- get a copy of this book. It's the keys to the kingdom when it comes to involving, understanding on a deep level, and selling your prospects. All at the same time! since they made many millions in return. It kind of boggles my mind that he's giving away the tricks of his trade for a measly ten bucks. "I Actually Shouted “This is Genius!” While Reading This Book"
“...When I started reading, I thought, “oh this book is going to be another ‘marketing blueprint’ that doesn’t actually reveal the whole blueprint.” As soon as I got to part 2 of the book, I saw that I was wrong, and that this was something else entirely. At every step, everything Levesque writes in this book makes perfect sense--the kind of things you wish you had thought of yourself, but once you know them will change the way you think about marketing. 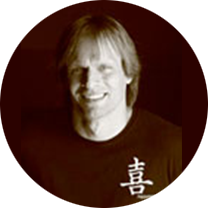 Its “simple genius” is so brilliant and so applicable that I began seeing the Ask Method everywhere I turned. What was really eye-opening for me was the specific questions and types of surveys you should be using--not what I would have expected. I even recommended the book spontaneously to three of my clients. ... Anyone who’s at all involved in marketing or business (online and offline)should read this book. "I was really skeptical, but..."
“....Part II lays out the Ask Method and then details the Survey Funnel Strategy stepby-step and here's where the magic happens. 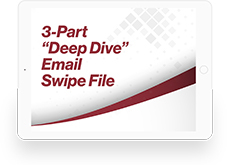 There are four pillars to the Survey Funnel Strategy -- the "Deep Dive" Survey, the "Micro-Committment Bucket" Survey, the "Do You Hate Me" Survey, and the "Pivot" survey. 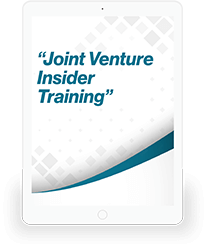 Levesque lays out each of these step-by-step as well as the email sequences you need to send to prepare your audiences for the surveys and follow up with them once they've given their answers. "Get in to the mind of your market"
This book and his methodology for getting into the head of your market is bulletproof. It's scientific process. Actionable and fast. It flat out works. 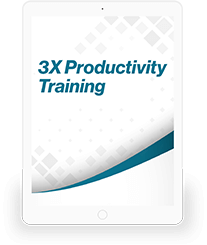 Everything you need to know is in this book and it's laid out beautifully and intuitively so that this book can make a difference in your business immediately. Lots of books I've read are theory. This is no theory but based on years of results in dozens of markets. 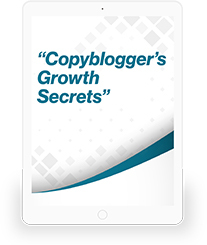 It's full of examples, case studies and even cut and paste sales copy. "This year’s dark horse when it comes to online marketing books"
"I Don't Normally Write Reviews"
"Simply Blown AWAY! "Ask" will be talked about for years!" 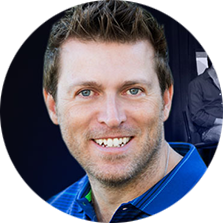 “…I’ve been in online business full-time since 2002, and this is the first book I've read that has simplified the whole sales funnel process down for me, step-bystep. "How to Ethically Read Your Customer's Mind (step by step...)"
"Your sales funnel is like a leaky bucket, and its leaking money." "Hands Down The Best Business Book of 2015 I've Come Across"
"I wished this book came out 6 years ago!" 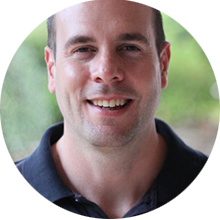 "This UPLEVEL Marketing Funnel is a Complete Game Changer..."
“I’ve been around the online marketing universe since 1998... and have been making a full time living online, since 2002. … And all I can say is, Ryan, where have you been all my life?! 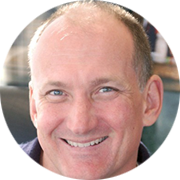 "The World's Most Honest, Sincere, Effective Book On Marketing." "The wait was totally worth it!" I have anxiously been awaiting the release date of this book…The wait was totally worth it! 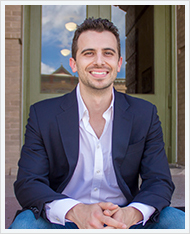 As someone with an MBA, I’ve sat through countless business classes and Ryan’s approach to understanding your customers is one that is not only insightful but also very informative. 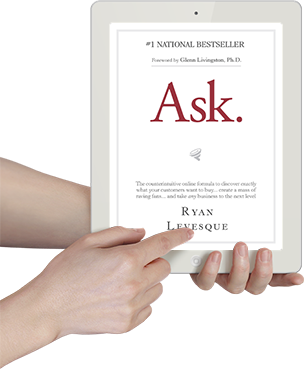 The Ask book gives great insights into how to get into the minds of your customers to find out what THEY want in an easy-to-understand way and offers an in-depth approach to understanding how to gain their trust and business. As a busy mom, I find it hard to find any extra time in the day to sit down to read, however, with this book – I made the time! "So valuable! One of my favorite business books ever"
RL Associates, LLC. All Rights Reserved.